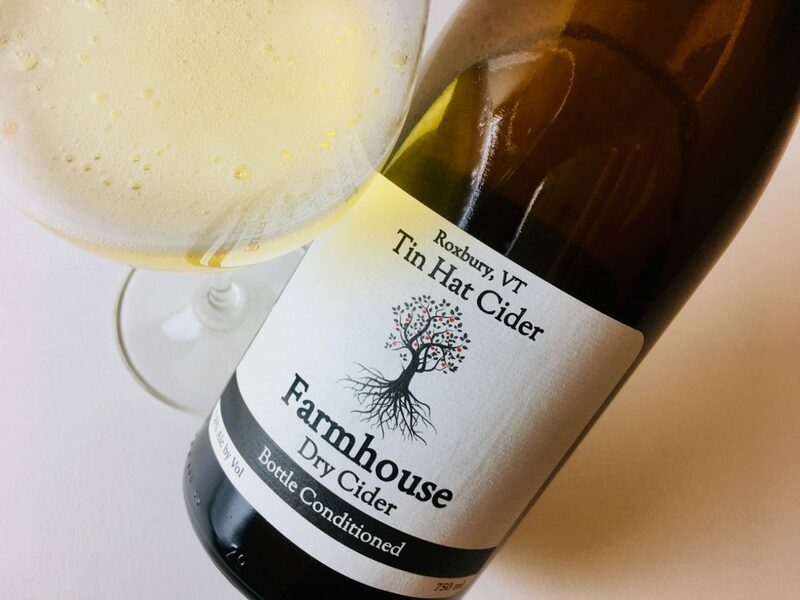 Tin Hat’s Farmhouse is a traditional method sparkling cider made from cultivated apples grown at Mountain Valley Farm in Waitsfield, Vermont, and wild apples gleaned from the surrounding countryside. The harvest was 2015. 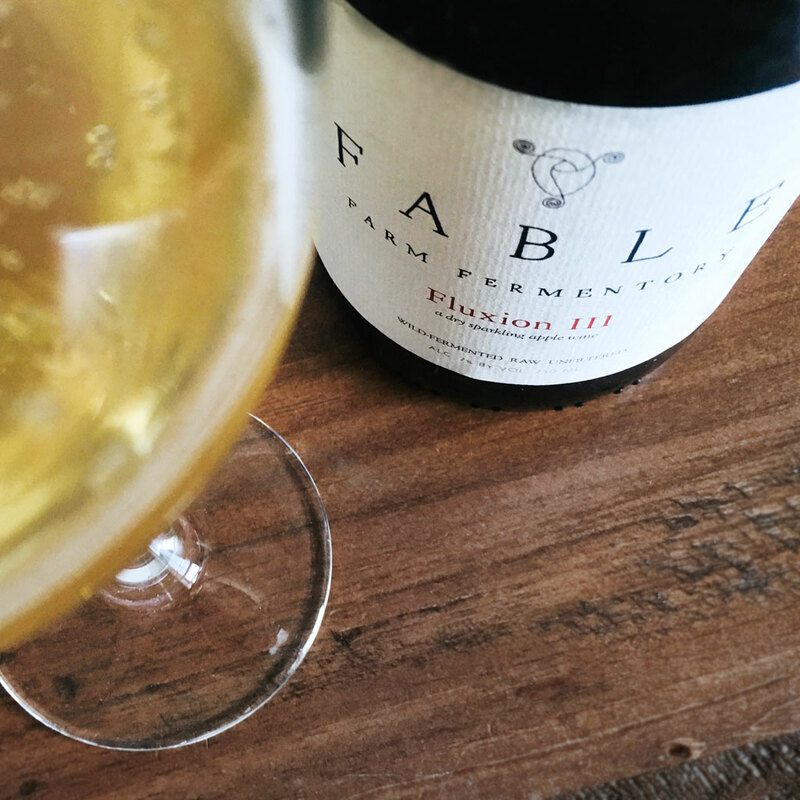 I love cider maker Teddy Weber’s production, and Farmhouse sums up why. Its pour is active but it quickly subsides into languid pearls, revealing a brilliant gold robe with a faint cloudiness from the leesy sediment. 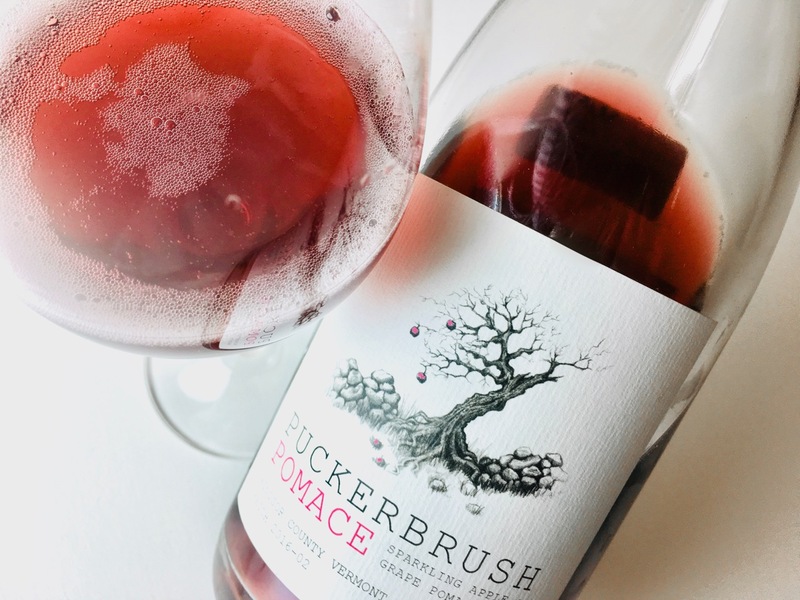 Farmhouse is expansively perfumed with beach rose, apple blossom, red apple skin, and rusty leaves, but its texture is delicate, the savoriness and fruit carried on squeaky tannins. 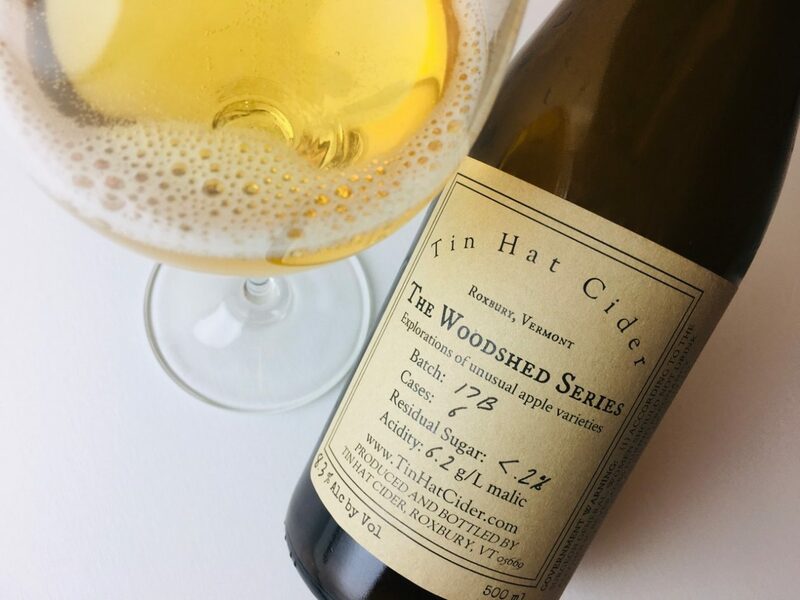 Complex and richly detailed, it has a bite of sour bitterness that lifts the finish and readies the palate for food. Pair it with charcuterie, aged cheeses, fish or meat pasties, harvest fare.